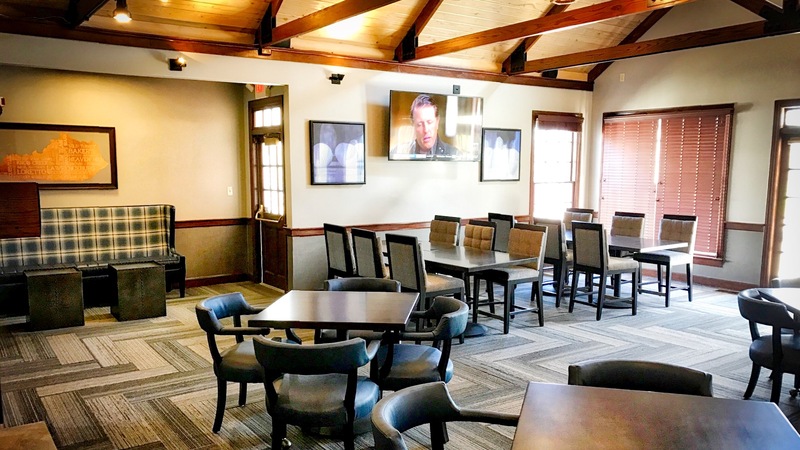 We're excited to announce that our 19th Hole renovation project is complete and we're open for business as usual just in time for St. Patrick's Day weekend! Guests will enjoy gorgeous new decor throughout the club, pro shop, and locker rooms. We hope you'll stop by and enjoy the new accommdations! The 19th Hole is currently open 9a-4p daily, weather permitting, and offering our winter menu. Our spring/summer menu will launch in early April. See you soon. “I find this to be one of the best conditioned courses for the area the greens, tee boxes and fairways are very well maintained. I recommend the course to other golfers in the area.” – John C.